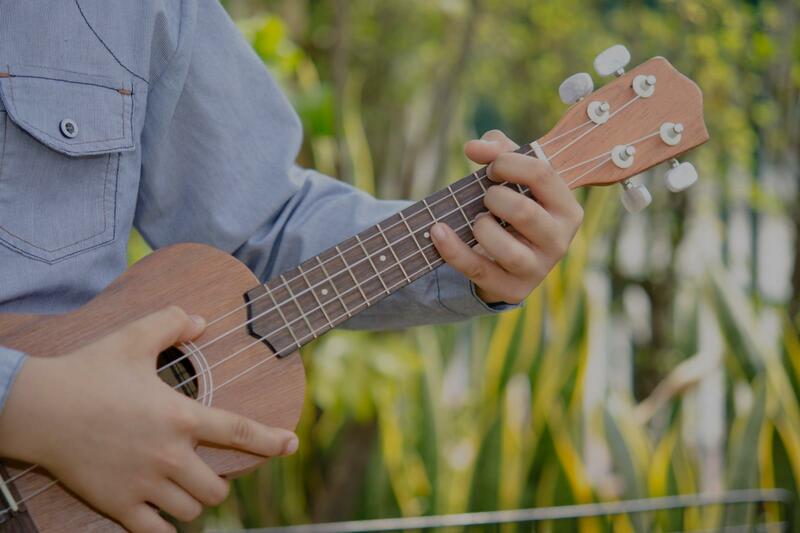 Luke Air Force Base, AZ Ukulele Lessons Near Me | Fun Classes. Top Teachers. Can't find a teacher in Luke Air Force Base, AZ?